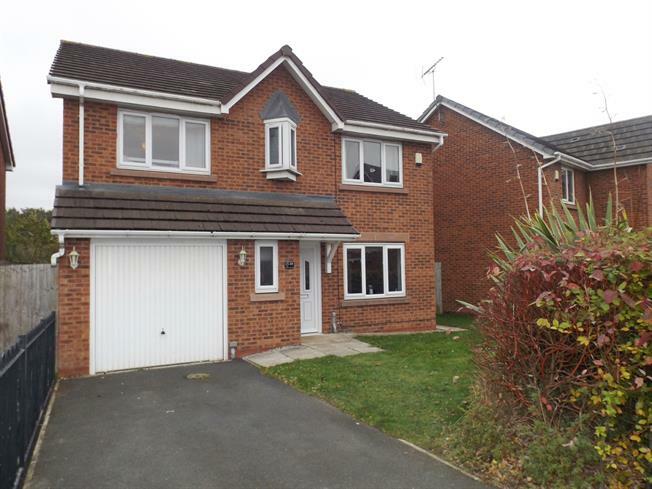 4 Bedroom Detached House For Sale in St. Helens for Asking Price £230,000. Conveniently located for motorway links, near Sherdley Park and close by to St Helens town centre, this perfect family home is ready to move into. Well planned and generous in size this four bedroom detached home comprises of entrance hall, downstairs cloaks, dining room, spacious lounge, fitted kitchen with utility room off to the ground floor. To the first floor there are four good sized bedrooms, master with en-suite and a family bathroom. Externally there are gardens to the front, side and rear, an integral garage and a driveway for off road parking. Please contact 01744 21962 to arrange a viewing today.